There is great design all around us, everywhere we look. From our home interiors, to buildings and architecture, to the food we eat and its packaging, to clothes and shoes great design finds its way into every corner of our lives. And sometimes, unless we’re looking, we don’t always notice how great it is. So what about our cars. How important is the design of a new model of car. To the car manufacturers pretty darn important I would say! And if you’re female and reading this then then I guess it’s pretty important to you too. I know that’s one of the first things I look at in a car. 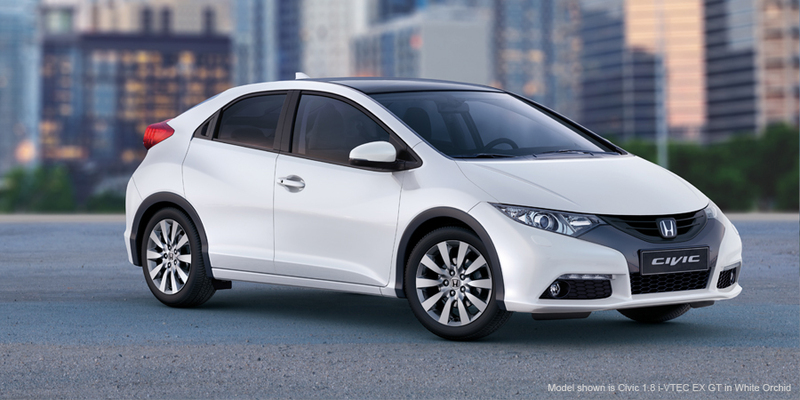 Take the sleek design of cars from Honda UK for example. It’s probably not what you were expecting. Car design has come a long way, with many models now taking on a much slicker, smoother appearance, almost minimal even. And this appeals to us, women in particular. When the lives we lead are so busy, it’s great for our car to embody everything that is relaxing and elegant. Even if we don’t feel this way, great car design can help us feel like this if we let it. Manufacturers and design engineers know that creating a great car which appeals to these elements of our lives will ensure the popularity of certain models. It will also give life to models once forgotten, reinventing their image and appealing to a new audience. The Honda Civic, for instance, has a stylish sculpted look, and all of its features have been carefully designed to optimise airflow. For those of us with families adding family friendly design features always works well. Drinks holders, extra seats and toy storage will always feature in family focused car design and indeed they should. 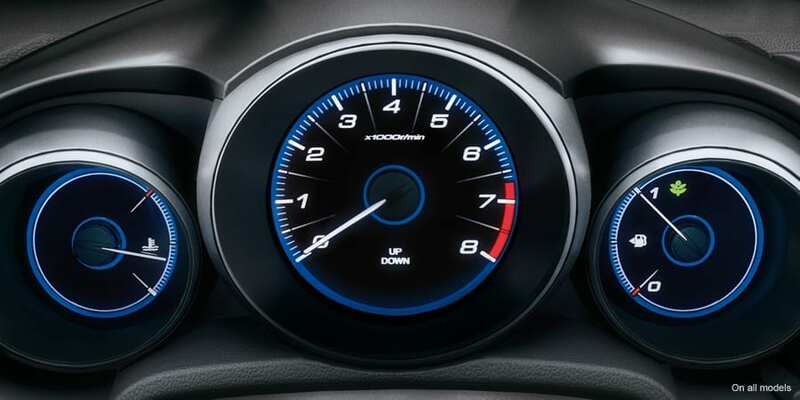 And for the driver a dashboard of ergonomically, space-ship styled gadgets and displays are a must. Car design has changed a huge amount in the last few years, and like all areas of design, continues to grow and develop. Design should always be about pushing boundaries, finding new challenges and setting trends. It should be exciting and innovative and make us sit up and take notice. Great design does this for me, whether it’s a car, a new piece of furniture, or a vase. Honda cars seem to exemplify attractive and ergonomic car design. What about you? Do you notice great design or does it pass you by?